Tarantulas - not everyone's first idea of a pet, but these spiders can be the perfect addition to many homes. Thankfully, we have rounded up five things you need to know before buying a pet tarantula to make sure you’re prepared for the new addition. There are many different types of tarantula, and they all thrive on various substrates, such as chemical-free compost or coir depending on whether they like to burrow. However, most species will be happy in a glass tank that is around 12 inches wide and 8 inches deep. Just be sure that your tank has a secure lid. Not only are tarantulas impressive climbers, but they can also squeeze through some impressive gaps. Once you have the tank and the substrate, the next thing is to make sure that you have everything you need to keep your new eight-legged friend happy. Although they don’t drink much, tarantulas always need a fresh supply of water to be happy. Plus, they need places to hide, like plant pots or logs, as well as branches and plants they can use to climb. Finally, tarantulas will benefit from a weekly spritz of water to keep things humid. Did you know there are more than 800 species of tarantulas around the world? However, only a few are kept as pets. 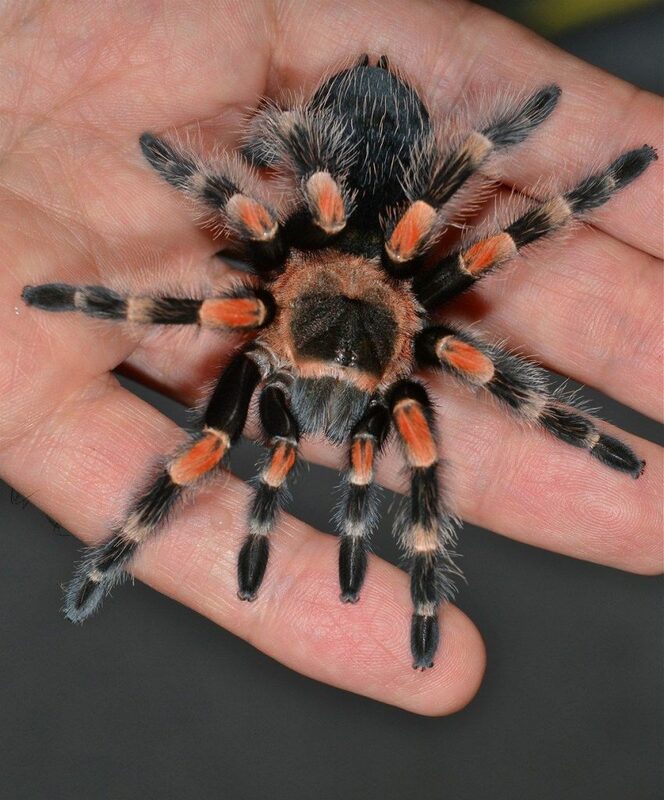 Chilean rose and Mexican redknee tarantulas are some of the most popular and best for beginners as they are calm and can withstand small changes in their environment better than other spiders. 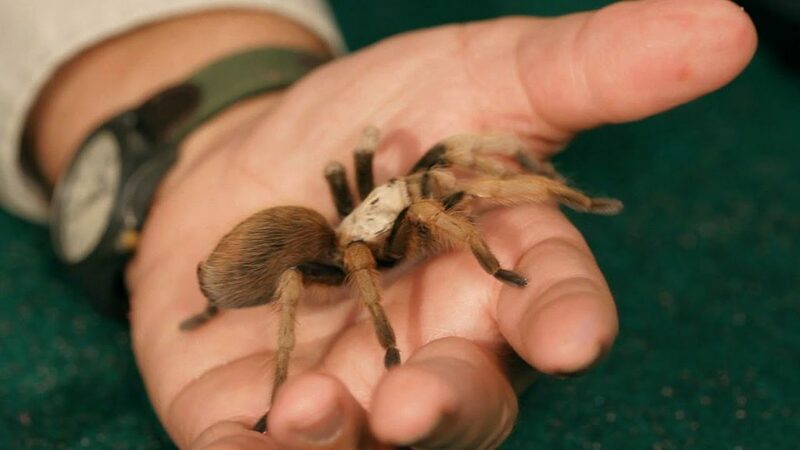 However, the desert blonde tarantula can be more aggressive than others and can grow bigger than many species. Now, for the tough bit: the food. Like many exotic animals, tarantulas have a specific diet that some may struggle to adjust to after learning they eat live food. The best option for many owners are crickets as they can easily be bought from the store and are simple to house. Some merely require a few a week while other tarantulas may need more if they are larger or faster. Sometimes, crickets can be covered with pastes or gels to ensure our spiders are getting everything they need. 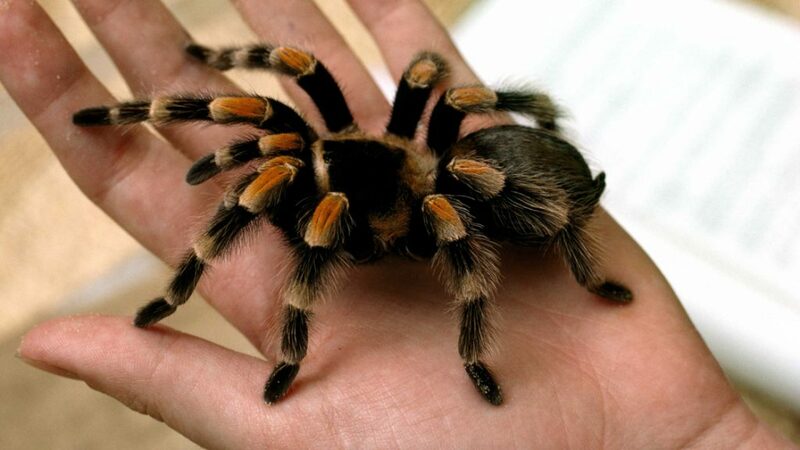 While tarantulas can make for great pets, they aren’t the kind of animals that can be picked up and cuddled. In fact, some species are happy to be left alone without any handling at all. Some owners have to clean the tanks in the bath to ensure their spiders don’t run off and hide while others admit to getting bitten by their pets. Although they are venomous, most people won’t have a reaction to their spider’s bite unless they are allergic. It could soon be time to open the door to our new eight-legged friend, especially after learning everything you need to know before buying a pet tarantula. Perhaps this could be the perfect pet that we’ve always needed in our lives after all?